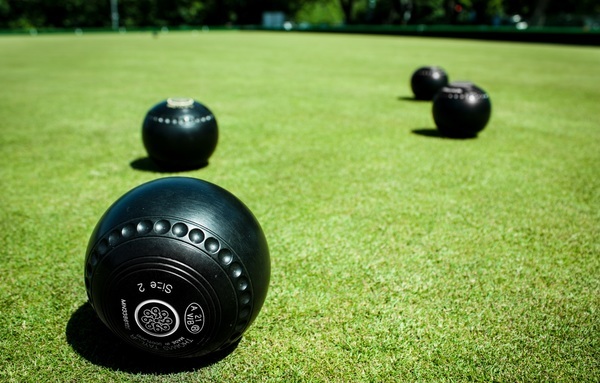 Due to the Australia Day public holiday weekend, the Warburton Bowls Club did not play any Saturday Pennant games. Warburton 1 next plays Mentone 1 at home on 2 February as the side looks to continue its fine team efforts of recent weeks, while Warburton 2 will play Croydon 3 away as they look to re-group and play with more confidence. The Mid-Week Tuesday Pennant team played Yarra Glen 2 at home and in a very tight finish won by one shot, 52 to 51, to further consolidate its position in the top four. Rink scores were G. Walsh 17/18, R. McKail 17/17, and S. Lord 18/16. The side will play Chirnside Park 1 away this week. The Wednesday Night Barefoot Bowls Triples Competition continued in superb conditions and the results were: Nutters d Dill’z Crew by forfeit; Saint Dogs d Trailer Trash by forfeit; Get Schwifty 14 d G Force 12; Pensioners 25 d Dunny Divas 9; Burra Boys 18 d Moonshiners 10; KTs 13 d Bolters 10 and Big Al’s 16 d Shambolics 6. Reefton Rockets had the bye.